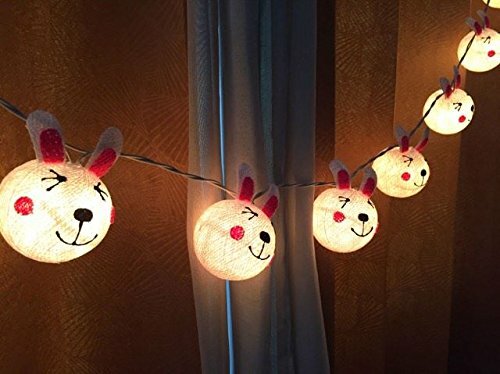 - Warm color lights perfect for used to decorate the bed or bedroom for children. It can also be used to decorate the festival, party. - We are design product higth quality and safe for you and your loved. With the wire higth quality does not cause heat and don't cause a house fire. Power cord with quality and style designed product by Thai decorated shop only.